G-Solutions has a new postal address. We no longer have the post box number BOX 111 66. Any mail posted to the old box number 11166 will be forwarded to us for a period of 1 year until 30th September 2015. 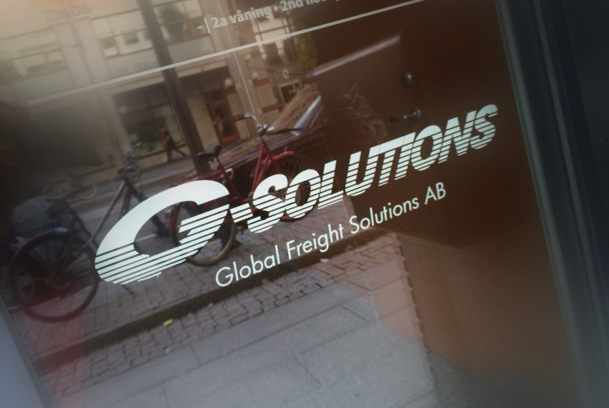 G-Solutions are very happy to welcome onboard Annika Ahlkvist from 15th September 2014. Annika joins us from Melship and comes to us with many years of experience within shipping and logistics. Annika’s expertise within Container, Ro-Ro and Break-Bulk shipments to/from The Middle East adds to our ever growing services package.